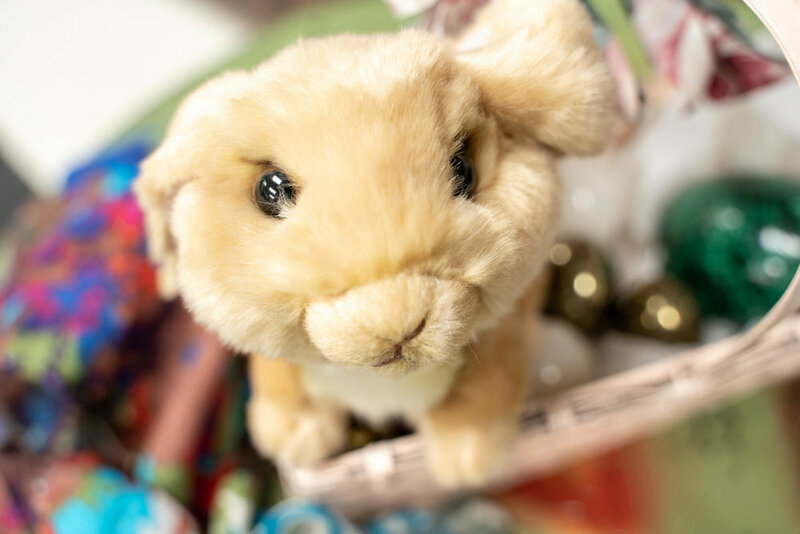 Easter is celebrated as a Christian holiday all over the world, but many traditions associated with Easter have their roots in pagan traditions. Easter eggs, easter bunnies and other familiar things associated with Easter, have symbolic meanings that began in ancient celebrations. The pagan festival known as Eostre was connected to the Goddess Ostara, the Goddess of Spring and dawn. Budding plants, rebirth and fertility are all associated with Ostara. 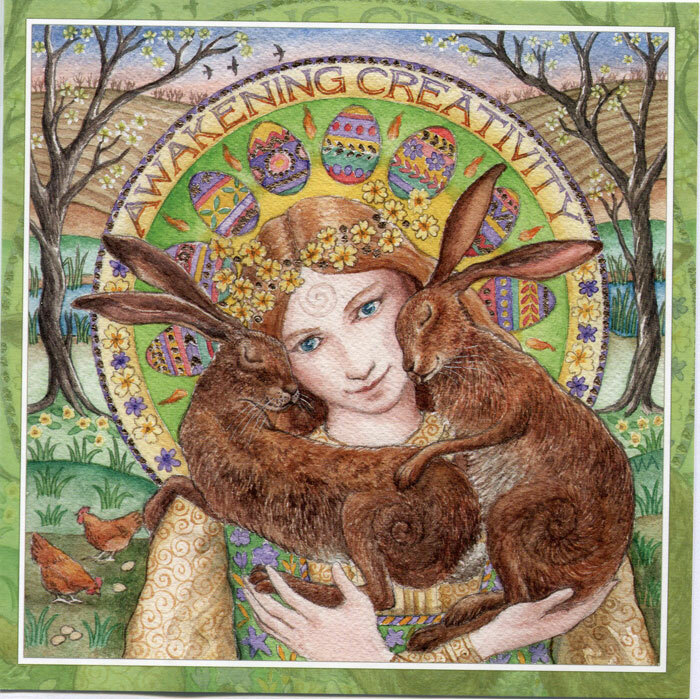 Ostara was often depicted with a hare which also represented spring and fertility. In some ancient cultures, a hare was associated with nighttime and was also a symbol of the moon. In Germanic mythology, it is said that Ostara healed a wounded bird and turned it into a hare. 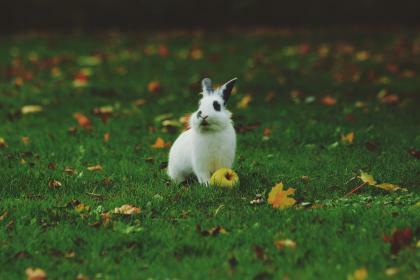 The hare showed its gratitude by giving Ostara eggs as gifts. 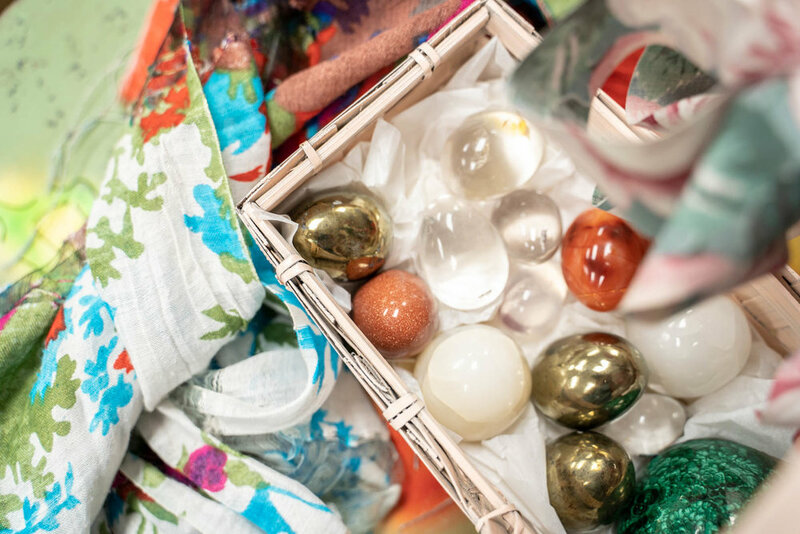 The egg is a symbol of fertility and renewed life and has become one of the most common symbols of Easter. The art of dying easter eggs varies in cultures throughout the world and is acknowledged as an Easter ritual.